CDS has years of experience dealing with relocating and releveling sales offices. 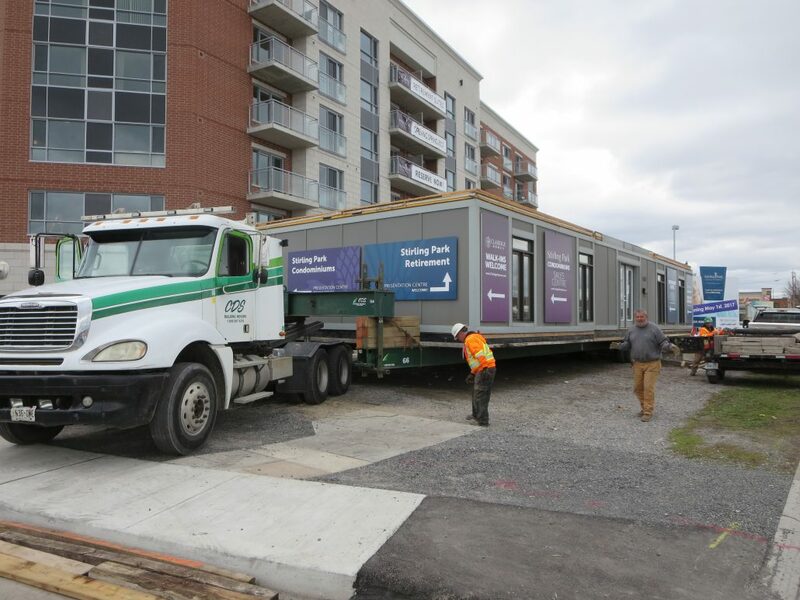 Sales offices are often fabricated to be transported from one site to another and can effectively be relocated in a very short amount of time. 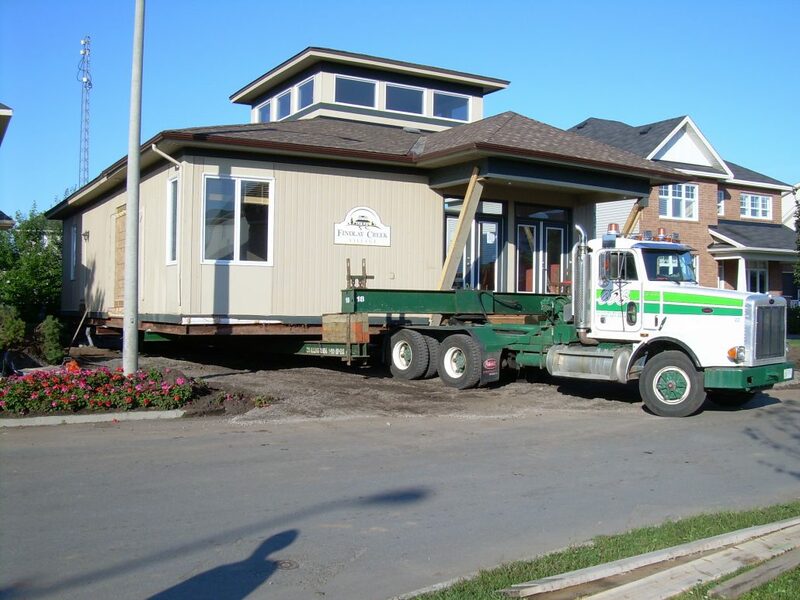 Like any other type of building, the roof can often be removed to make relocation easier and more affordable.